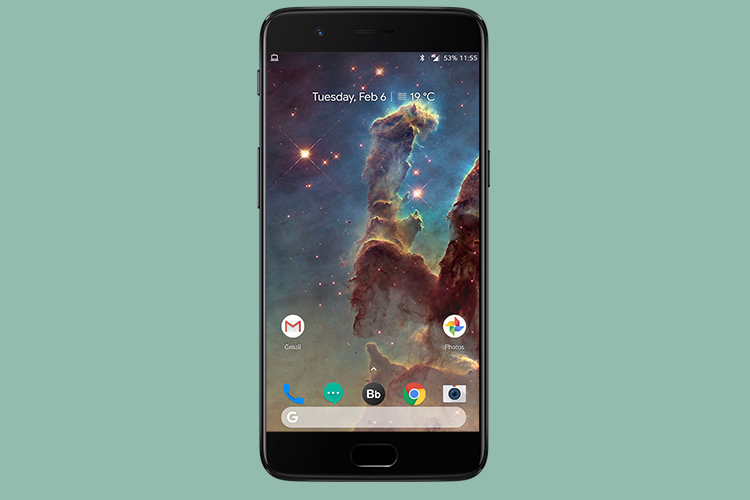 With the Pixel 2/XL last year, Google not only updated the hardware inside the phones but also made quite a few changes to the famous Pixel Launcher, including but not limited to a bottom-placed search bar and that really awesome ‘At a Glance’ feature. Obviously, third-party launchers quickly caught up and updated their own launchers to include features from the new Pixel Launcher, but then most of them are paid (my personal favorite is Nova Launcher. I have Nova Prime and it’s worth it, but everyone likes free stuff). That’s where the Rootless Pixel Launcher came in, bringing the fruit from Google’s proverbial garden and hanging it low enough for the Android community to all get a taste. I’ve tried the launcher and it works perfectly fine. It brings the Pixel 2 look most people love, along with handy customizations (and Notification Dots, too) so you can custom-fit it to your needs. All of this without root, and without anything more than simply installing an APK on your phone. It’s incredibly easy, and it works incredibly well. However, I’m still sticking with Nova Launcher Prime because it just offers a lot more in the way of customization, and brings regular feature updates, something that Lean Launcher currently seems to lack. Maybe the developer starts more active development if there’s a bigger demand for the launcher, but there is no word on the same. In its current form, Lean Launcher is pretty good to be used as a dedicated home app on your phone, so if you like the Pixel 2 look, and want some additional customization, go ahead and give it a shot. You can download the launcher APK from GitHub.